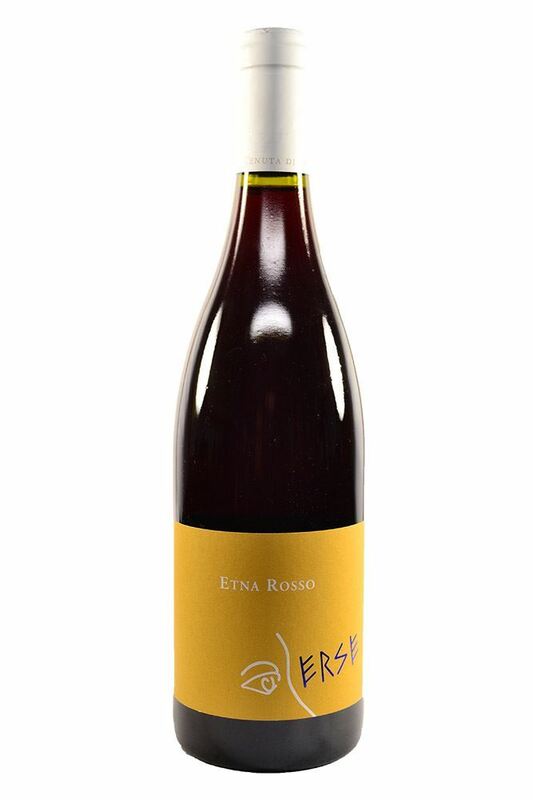 "The vibrancy to this really excites with sour cherries, red licorice, bilberries and citrus peel. Medium to full body, cutthroat acidity and a grainy, bright finish. The acidity might be too much for some. A blend of nerello mascalese and nerello cappuccio. Drink now."